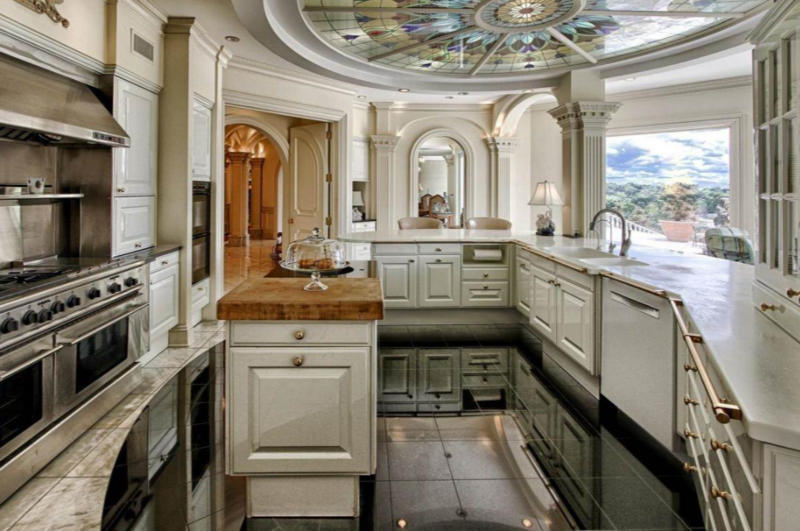 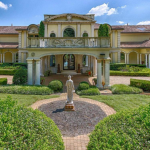 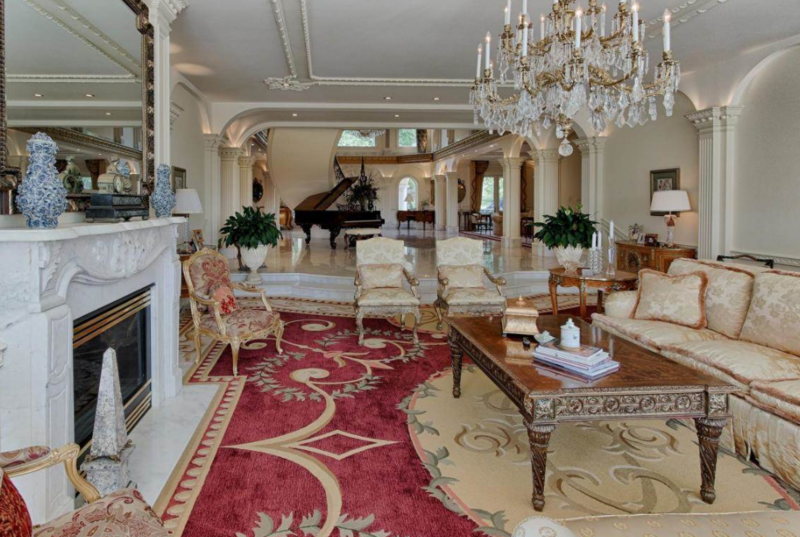 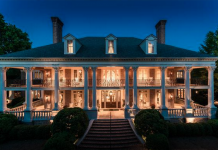 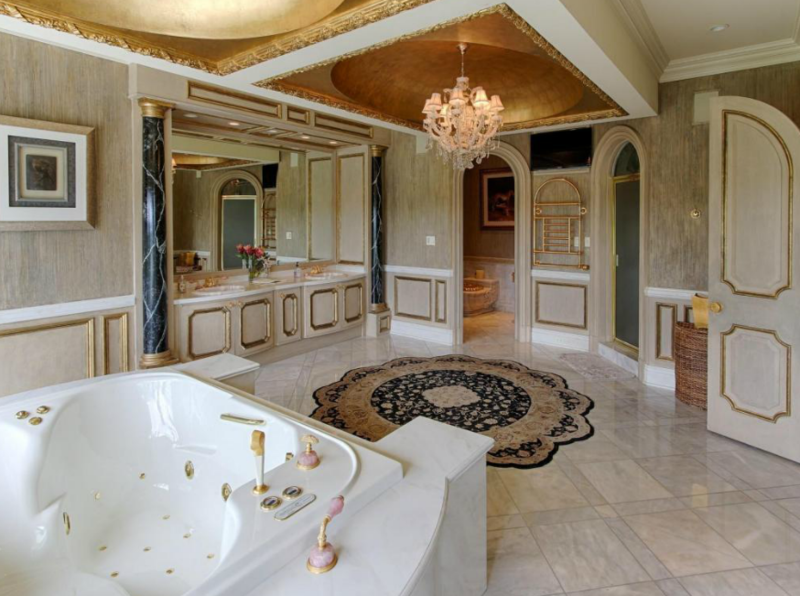 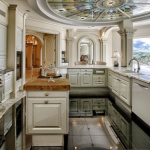 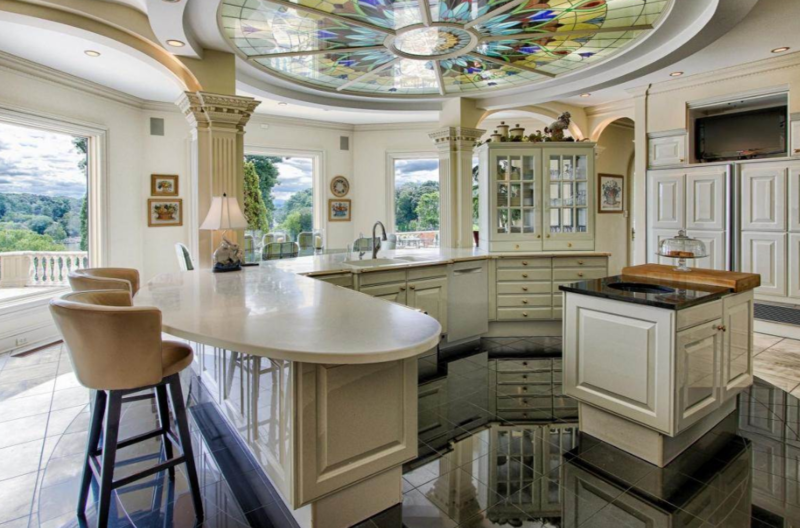 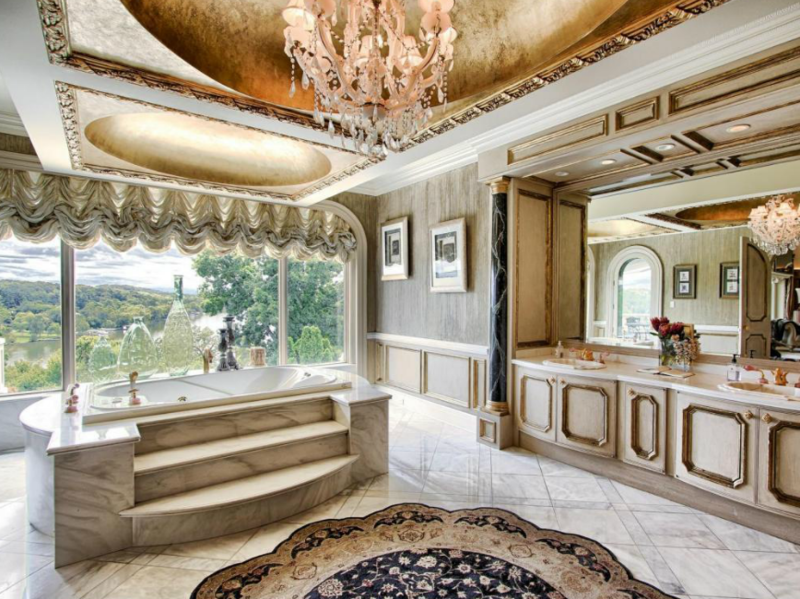 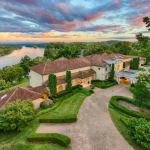 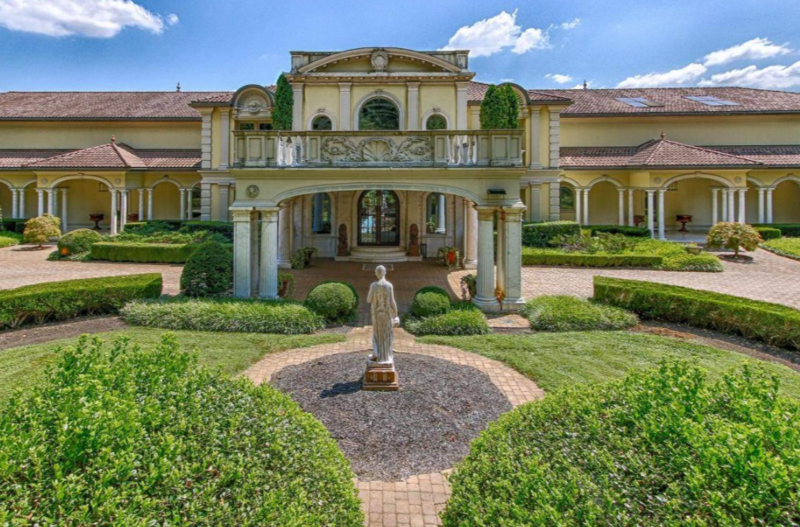 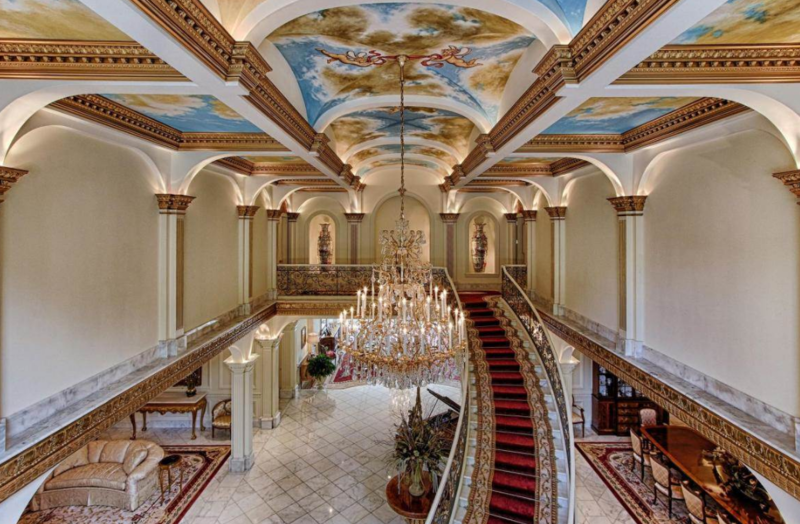 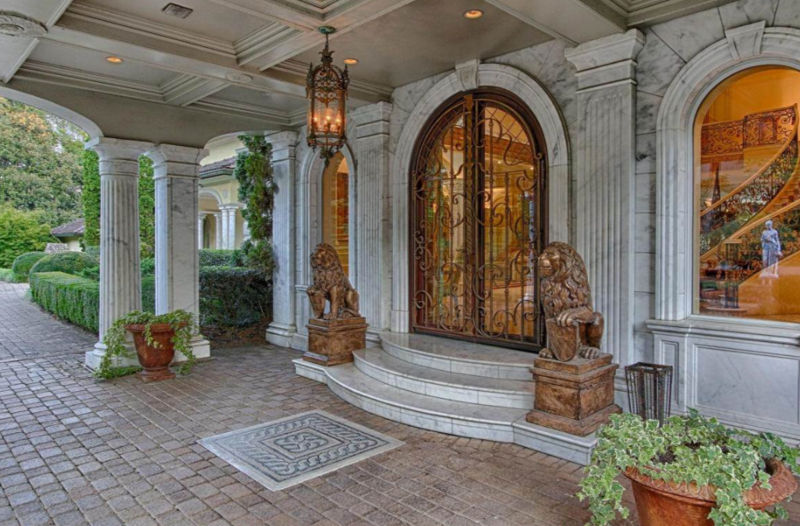 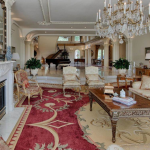 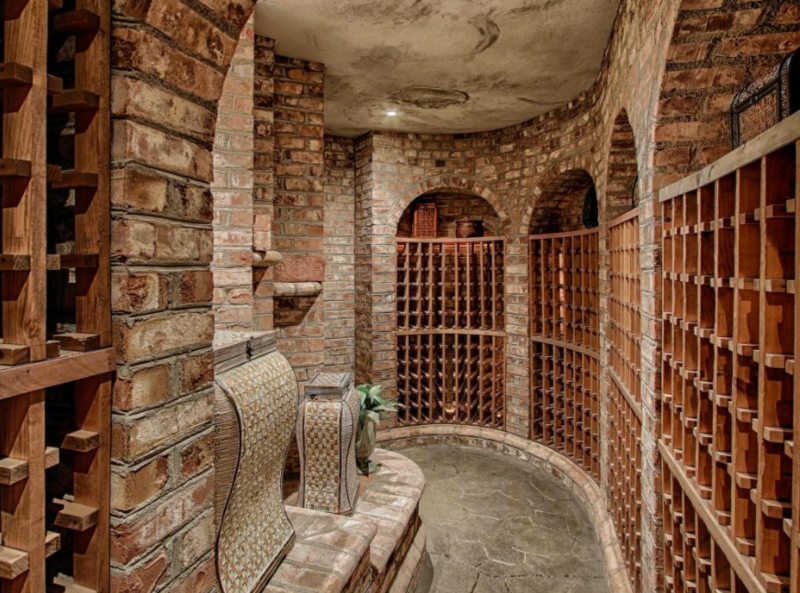 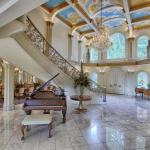 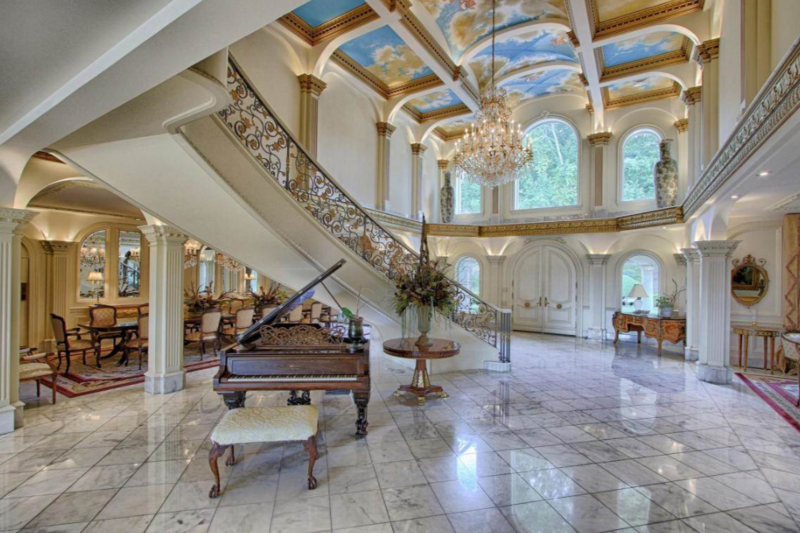 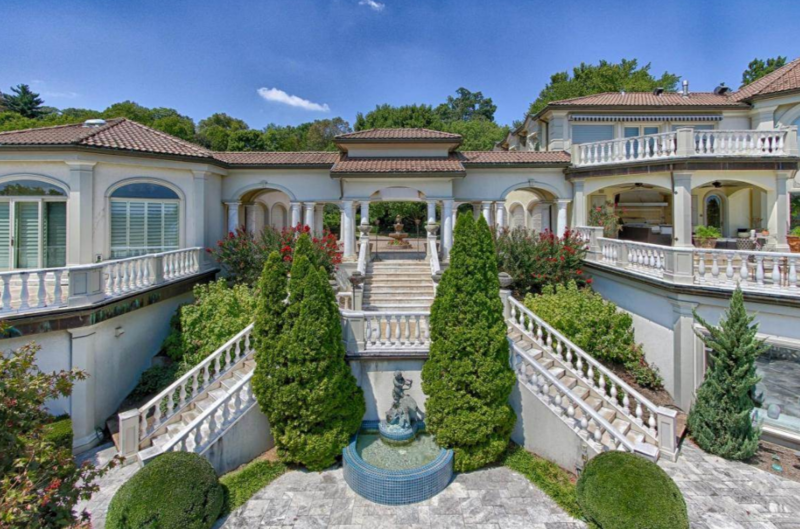 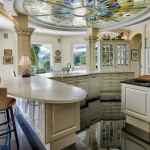 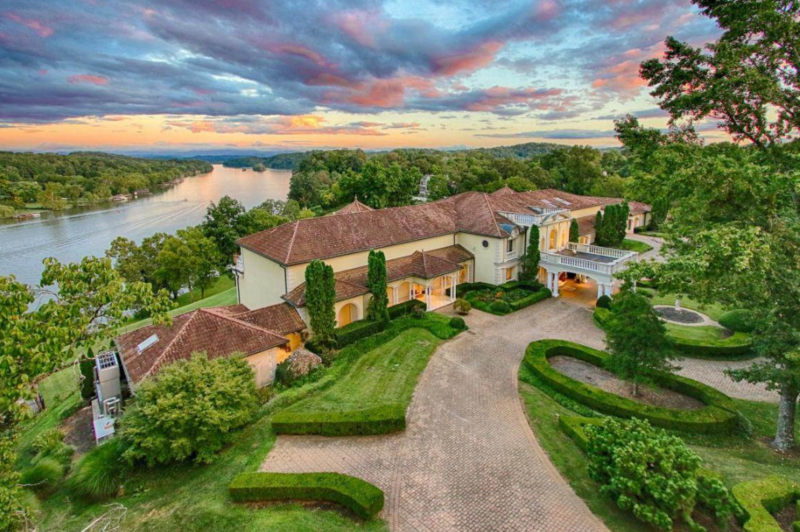 This grand waterfront mega mansion, dubbed “Villa Collina”, is located at 5628 Lyons View Pike in Knoxville, TN and is situated on over 10 acres of land. 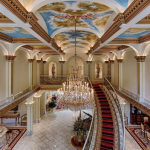 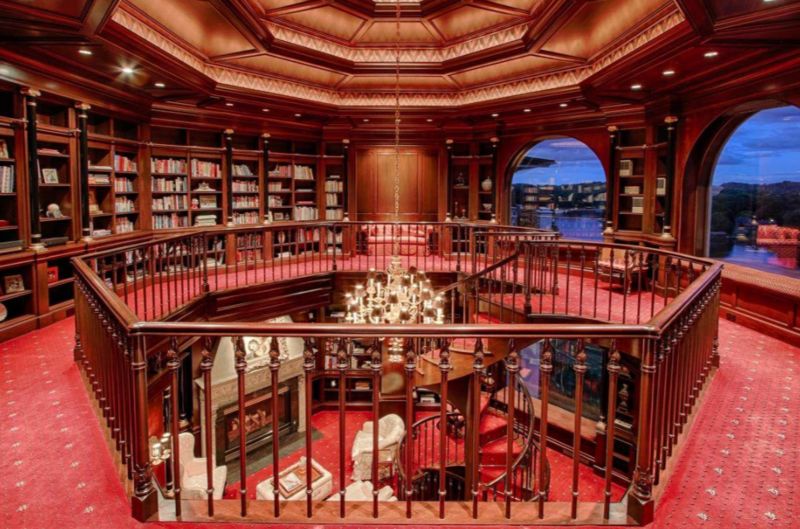 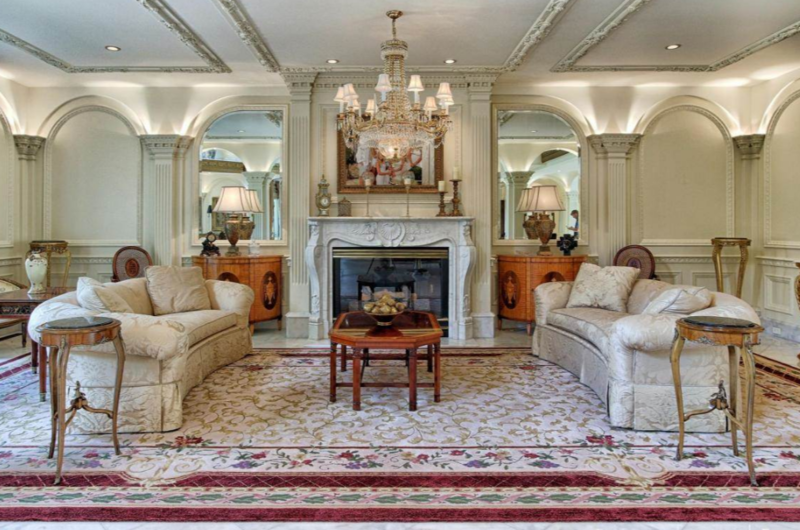 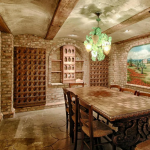 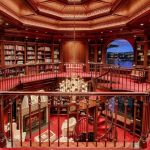 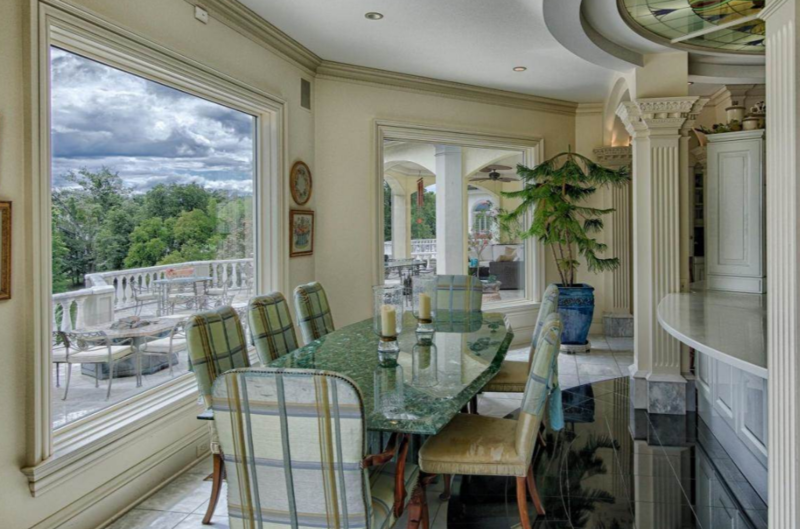 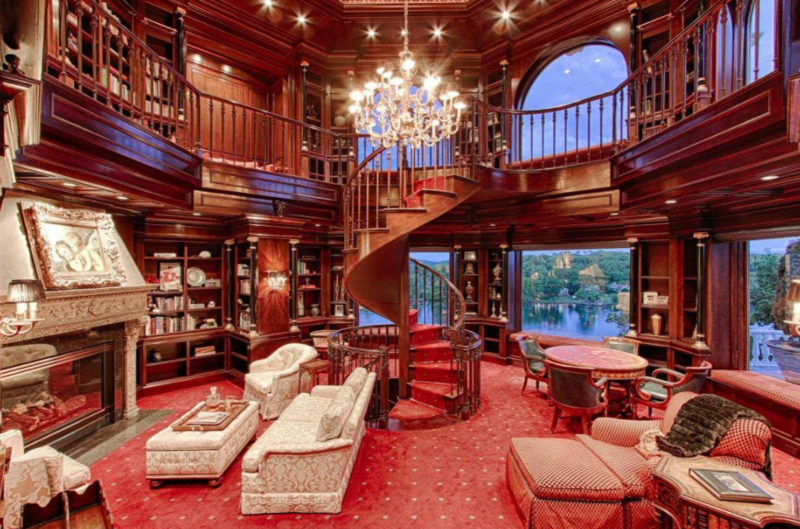 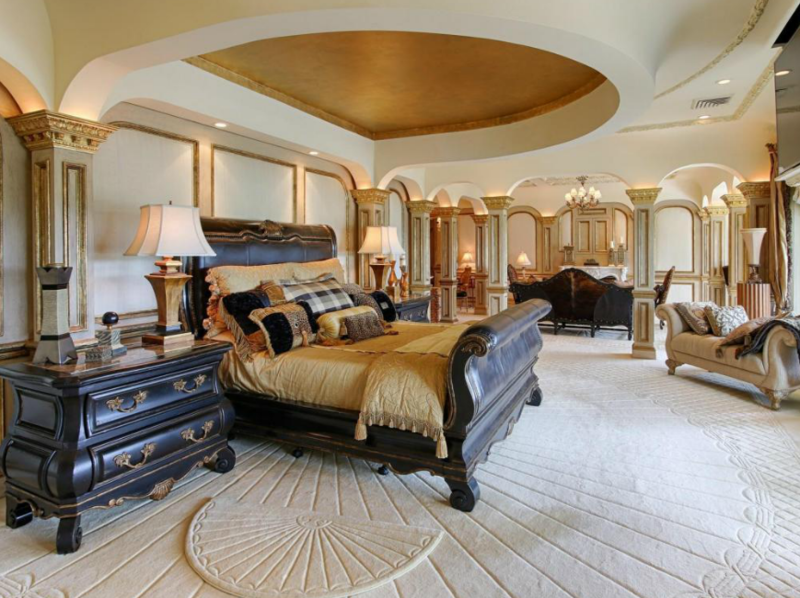 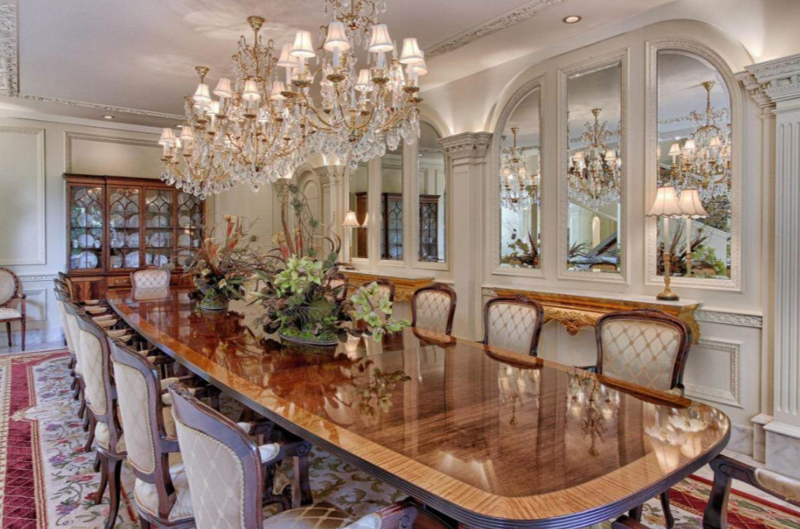 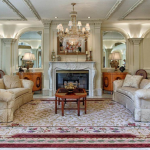 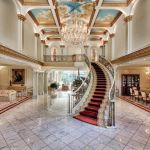 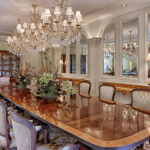 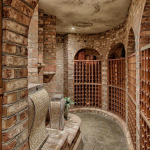 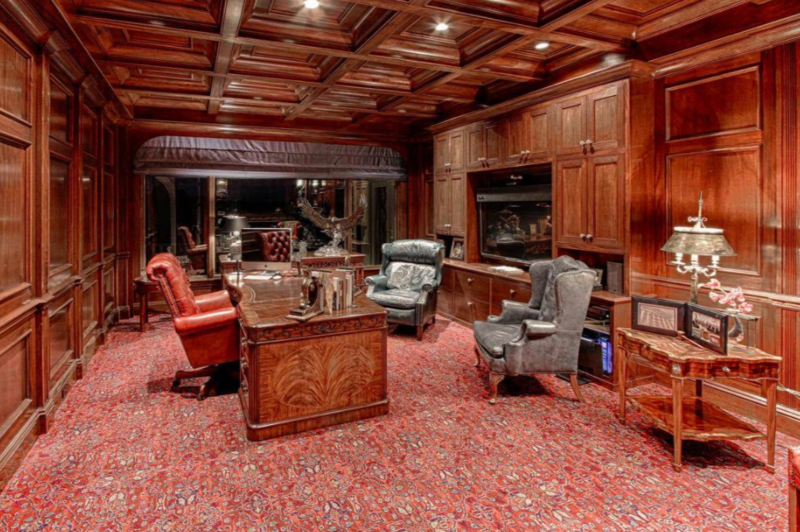 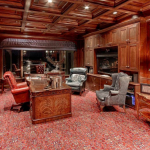 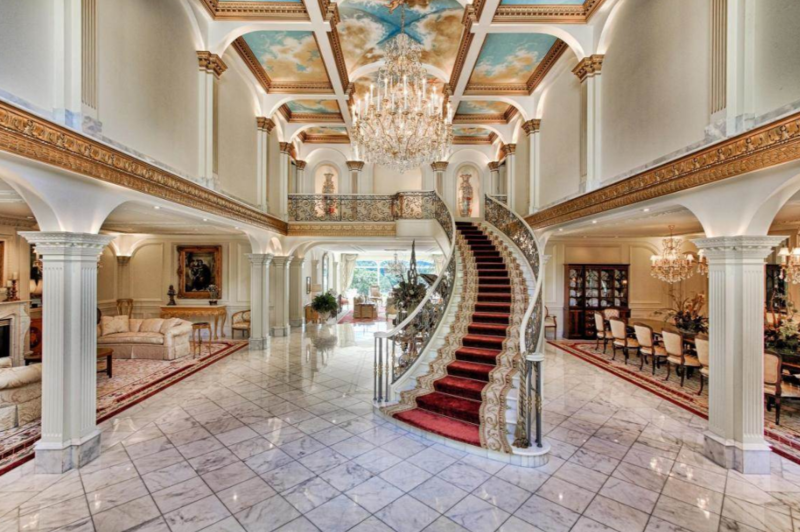 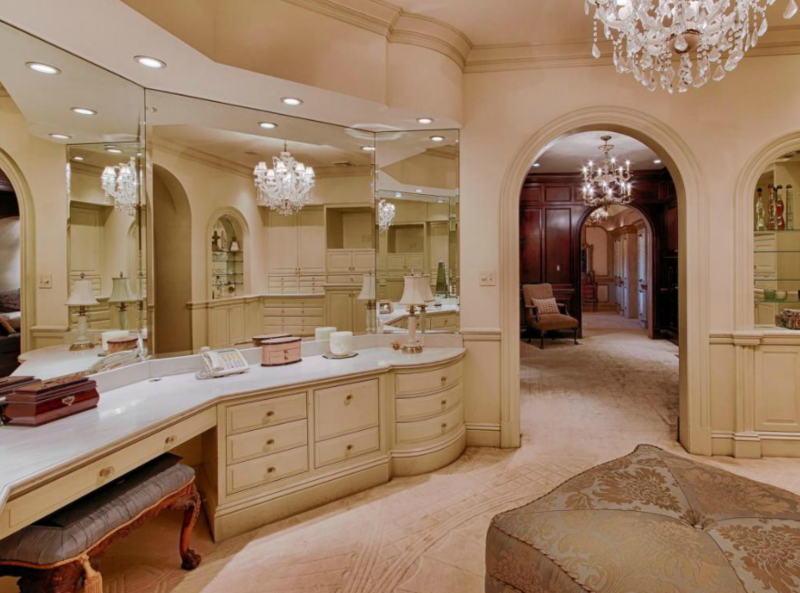 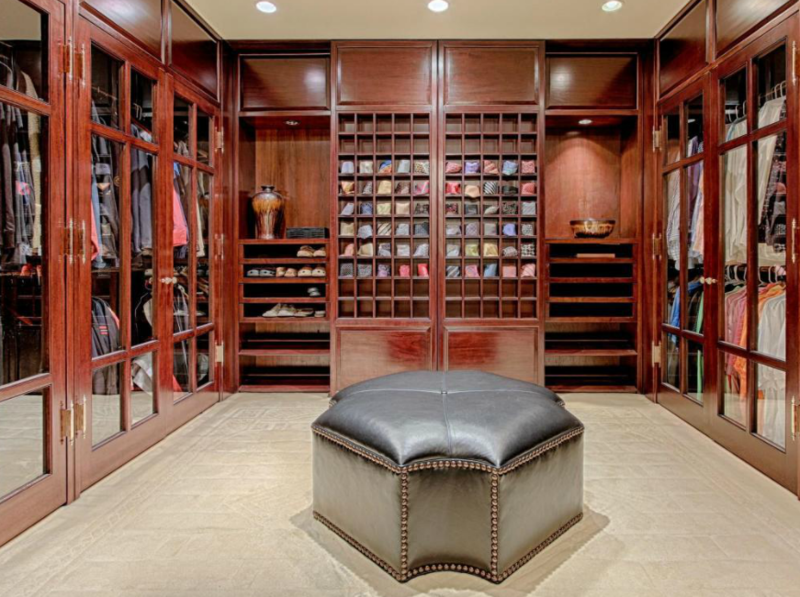 It was built in 2000 and features approximately 36,720 square feet of living space with 10 bedrooms, 9 full and 9 half bathrooms, 2-story foyer with floating staircase, elevator, formal living & dining rooms, gourmet kitchen, breakfast room, 2-story paneled library, home office, billiards room, wine cellar with tasting room, indoor swimming pool and spa, 7-car garage and more. 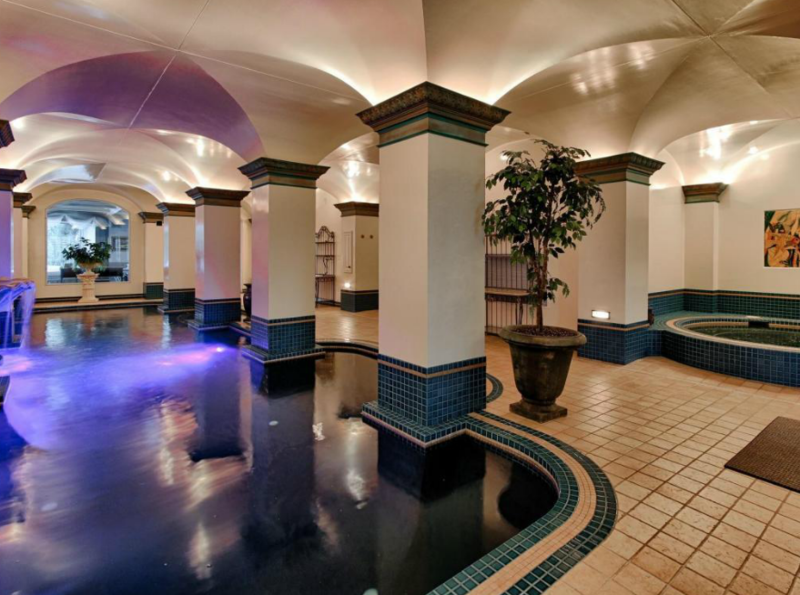 Outdoor features include 2 gated entrances, 2 porte-cocheres, motor court, multiple terraces & balconies and an infinity edge swimming pool with spa. 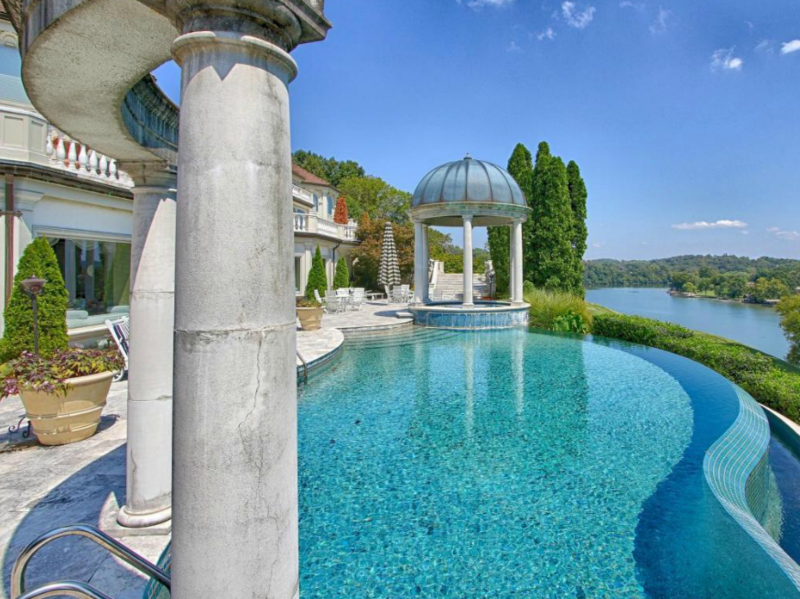 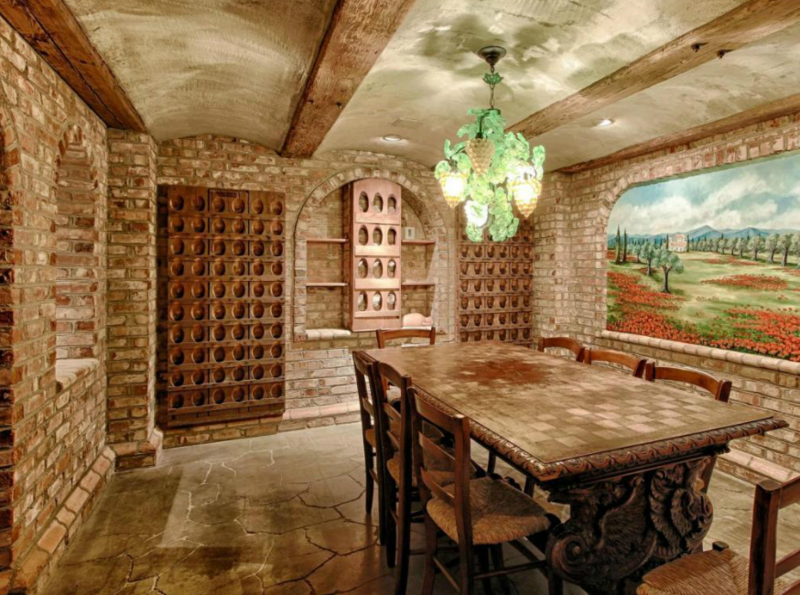 It is listed at $13,800,000.